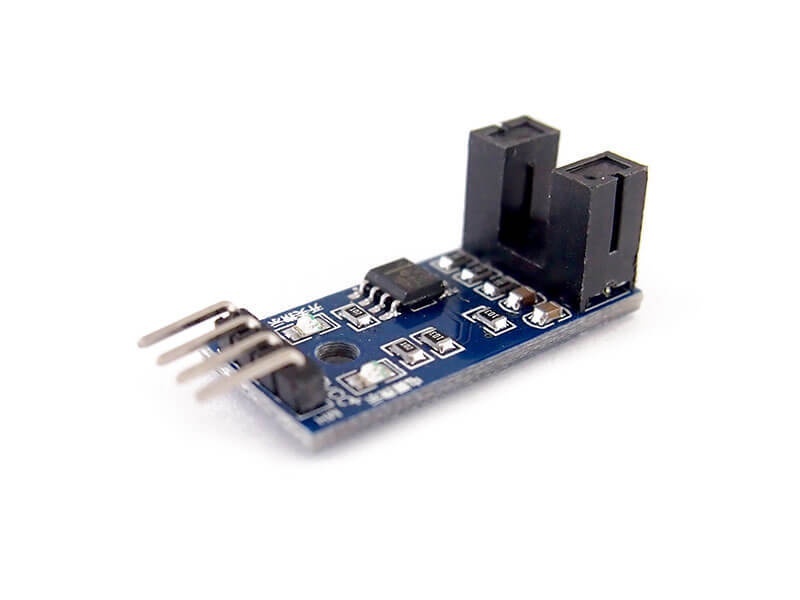 This IR Speed Sensor be used to count RPM or detect objects passing through. You can use it with a disc encoder to make a RPM counter. There is an on board LED that will show the trigger status of the sensor. 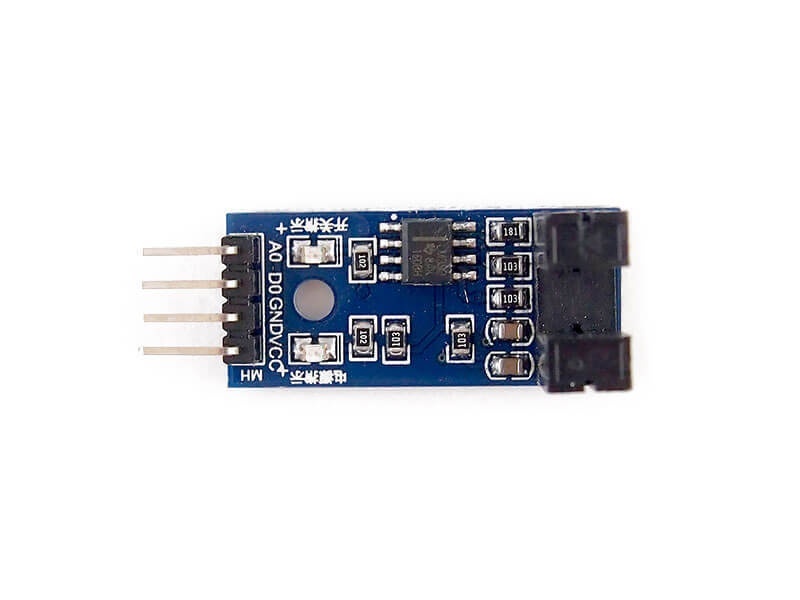 When sensor is blocked, digital output will become high and LED will turn off, vice versa when sensor is not blocked, digital output will be low and LED will turn on. There is an on board comparator IC to ensure signal is clean.